Here’s a much-needed good omen! 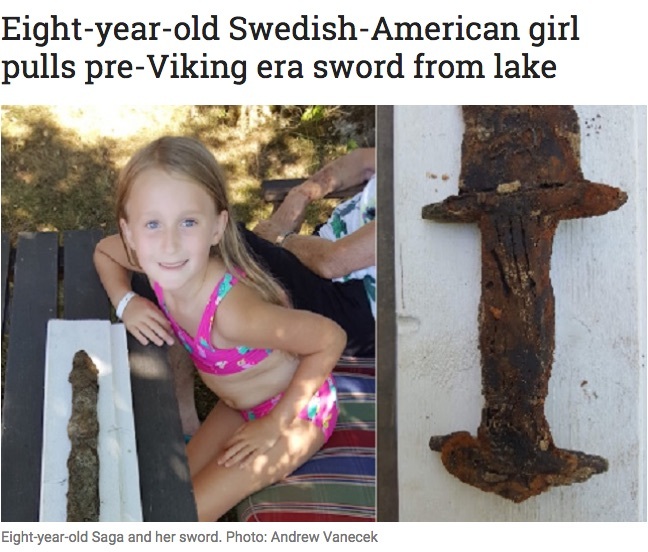 Last week, it was announced that an eight-year-old girl named Saga Vanecek had pulled a 1,500-year-old sword out of a lake in Sweden this summer. I hope you will join me in swearing an oath of fealty to our appropriately named new leader. Click to read the full story on The Local. 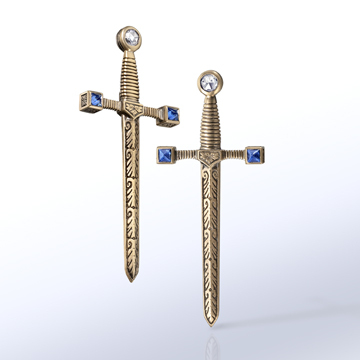 I had swords on my mind before reading about Saga, so October’s first Jewel of the Month is one of my classic designs: My Matilda sword earrings. 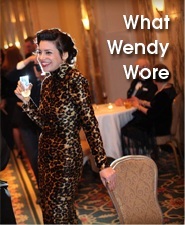 Click to use the zoom functionality on my website. I’ve featured the Matilda before. 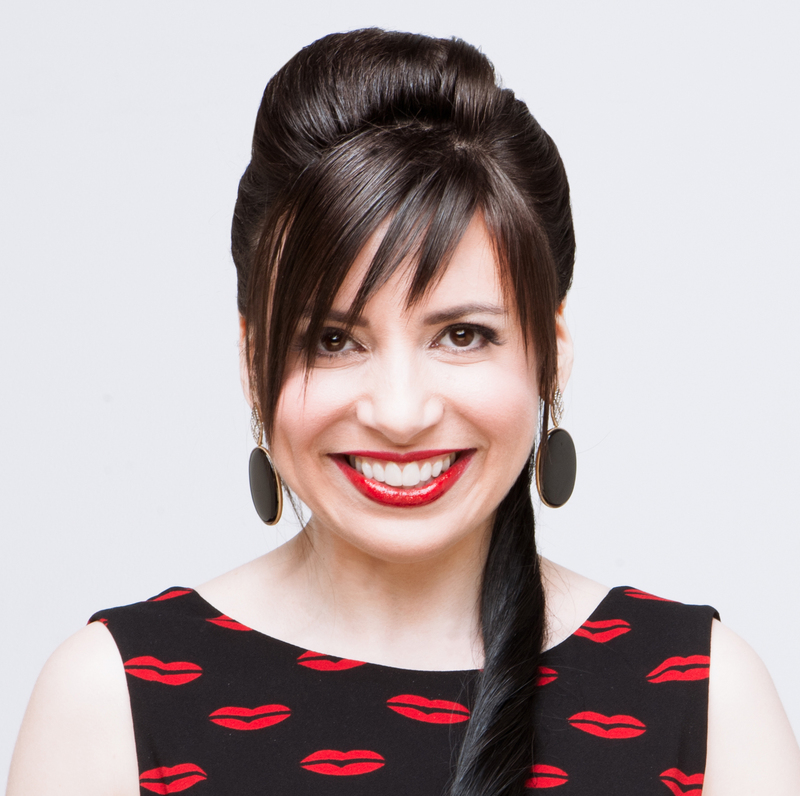 In 2016, for instance, I wanted to share the Matilda because of a fun video that gorgeous jewelry blogger Becky Stone took of the necklace version. My renewed Matilda fixation is driven by the horrifying state of our country, which apparently makes me want weaponry not covered by the 2nd Amendment. I didn’t expect to be suddenly obsessed with the Matilda designs. My 18K gold pieces are either one of a kind or, like the Matilda, limited-edition, so if you had asked me a month ago, I probably would have said that the earrings I have in stock were your last chance to get a Matilda style. Now, however, I’m itching to create an extended collection of sword jewelry (maybe I’d throw in some maces, battle axes, crossbows, war hammers, and/or spears for variety). I think there would be strong demand, because I’m not the only woman with swords on the mind: On Saturday, shortly after I posted the Matilda necklace on my personal Instagram, I came across this post from @rachelmakesmesses of “Judith Slaying Holofernes” by 17th-century artist Artemisia Gentileschi . “What a coincidence,” I thought, as I reposted “Judith” on my account, followed by a photo of the Matilda earrings. Then I saw this post from @therealerinsimon, featuring Luciano Garbati’s 2008 sculpture of Medusa holding a sword in one hand and the head of Perseus. That’s when it hit me that it wasn’t a coincidence: Women with swords are a WHOLE MOOD right now. 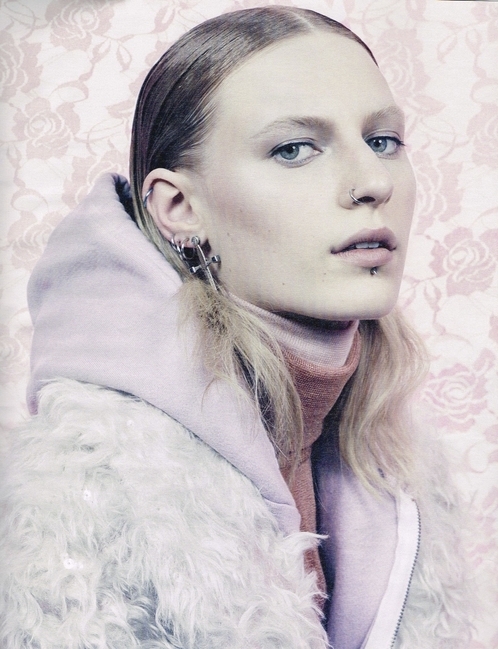 A vintage Matilda earring shot from W Magazine. The story of Empress Matilda — the inspiration for the earrings and necklace that bear her name — is perfectly suited to that mood. Matilda was the rightful heir to England’s throne in the 12th century. Her cousin, Stephen, stole it from her with the help of powerful nobles who betrayed their sworn allegiance to Matilda because they wanted a male ruler. Matilda declared war, and went on to fight for her rights for 19 years. Nineteen! You can find out what happened by reading my original series of Matilda history posts. 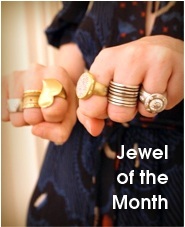 I need an old-fashioned patron — one who recognizes that high jewelry is art — to sponsor a full Matilda collection. Imagine if I could do the works: a new necklace style, a new earring style, bracelets, a brooch, a tiara, even chainmail! In 2017, I was creating jewelry that served as psychological armor; now I crave real armor, and I’m not alone. Where is the partner who will enable me to fully unleash my imagination? Is there a Tinder for artists? I’m a Hans Holbein, desperately seeking her (non-tyrant-y) Henry VIII! Oddly, I’ve had the soundtrack from Spamalot stuck in my head for weeks now. I hear your call, oh great one! I love the sound of that collection. Maces for the Masses! Ha ha! Great tag line.